With its shiny guard hairs and dense underfur, American mink has been the world’s favourite fur for 70 years. But how does it really fare against the competition? Photo: Mwanner. For 70 years, American mink has been the world’s favourite fur, but why? Ask a dozen people and you’ll get a dozen different answers. The conundrum is that, of all the measures used for a fur’s desirability, mink only ranks top in one – and that is one consumers don’t even care about! But first, a clarification: this is not a plug for mink produced in America. 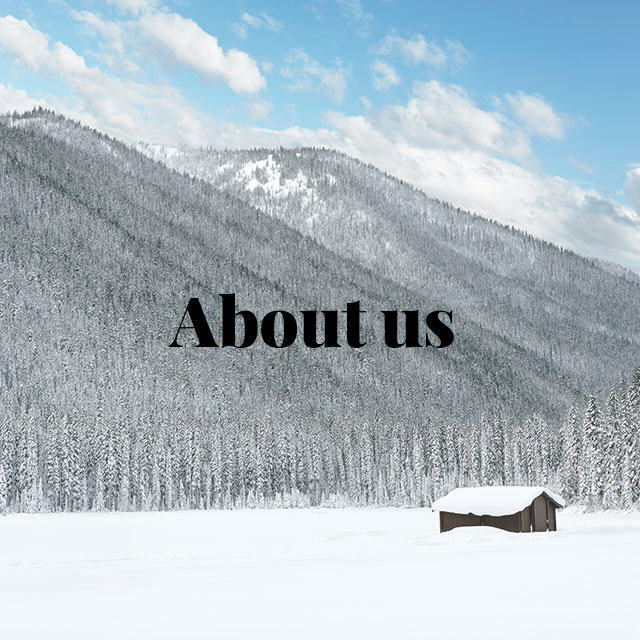 American mink refers to a member of the mustelid family, Neovison vison, which is, indeed, indigenous to North America, but is now bred on farms from Europe to China. The European mink (Mustela lutreola) is not used by the fur trade. A fur’s guard hairs are the ones that give it its shine and colour. Their length is also important because short-haired furs like mink are in fashion, while long-haired furs are mostly seen in trim these days. Given the famously fickle nature of fashion, that may not sound like much to pin mink’s reputation on, but short-haired furs have been in fashion for 70 years! In the 1930s, Hollywood was a giant advertising billboard for fur. But fox was the star, with mink in a supporting role. 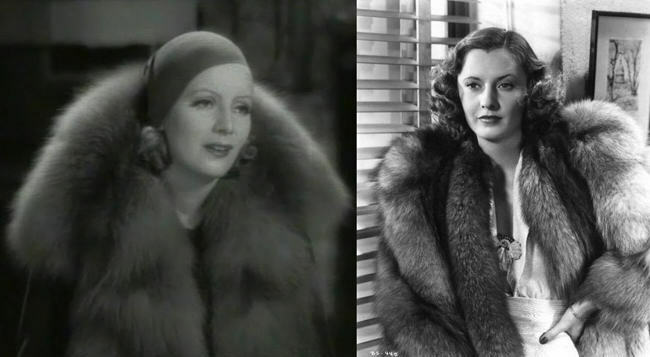 Greta Garbo in Inspiration (1931), and Barbara Stanwyck in The Mad Miss Manton (1938). It’s not always been that way though. Back in the 1930s, fur’s Golden Age, the scene was very different. Long-haired furs were the rage and fox was king, followed by skunk and muskrat. Short-haired furs were never out of the picture; sable and ermine, in particular, have always been highly desired. 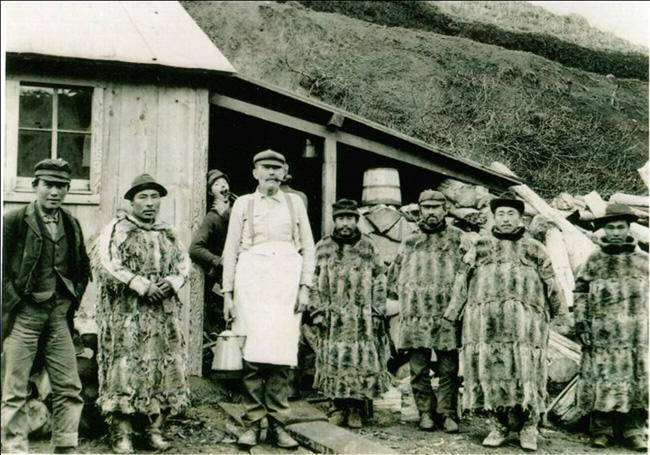 But supplies of these wild furs were limited (sable farming had not yet begun), and mink farms were producing nothing like the quantity or quality they do today. Then, with the end of World War II, mink rose suddenly to replace fox as a lady’s favourite. Some say it was because more women were now in the work force and could buy their own furs, and what they chose did not make them look like trophies for rich male benefactors. Who knows? But the love affair between women and mink has been strong ever since. If you like your furs as soft as a cloud, mink will satisfy you as long as you don’t experience sea otter. But since, for conservation reasons, sea otter is now only available through a highly controlled cottage industry in Alaska, consider lowering your standards just a little! Sea otter is the densest and softest of all furs. At the height of the North Pacific hunt, even the hunters enjoyed this luxury, though style took a back seat. A fur’s softness reflects the density of its hairs, and sea otter takes the prize with a staggering 400,000 per cm2 on its sides and rump. Far behind in second place is chinchilla with about 50,000 per cm2, although a “show” chin may have up to 100,000. All of which makes mink sound like a scouring pad. The densest mink is the dressed pelt of a farmed animal, not wild, but even so we’re talking just 24,000 hairs per cm2, or 16 times less dense than sea otter. But perspective is everything here. Mink is still one of the densest, and softest, furs around. By comparison, the hair on your head (unless you’re bald) is 190 hairs per cm2 tops, and probably half that! If you’re planning an ice-fishing trip in Nunavut, mink should not be your first choice for keeping warm. Try dressing from head to toe in caribou, and remember to undress when you get home or you’ll overheat! The air-filled hairs of caribou are the secret here. But remember, caribou fur is incredibly bulky, it sheds like crazy, and you definitely cannot buy this stuff off the peg. 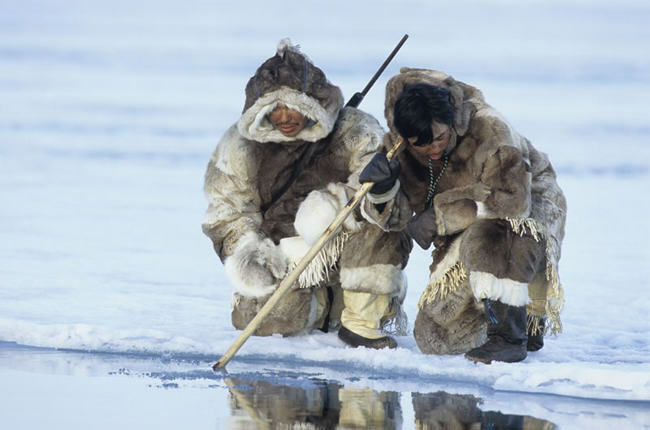 If ice fishing in the Arctic is your thing, leave the mink at home! Nothing beats caribou fur. 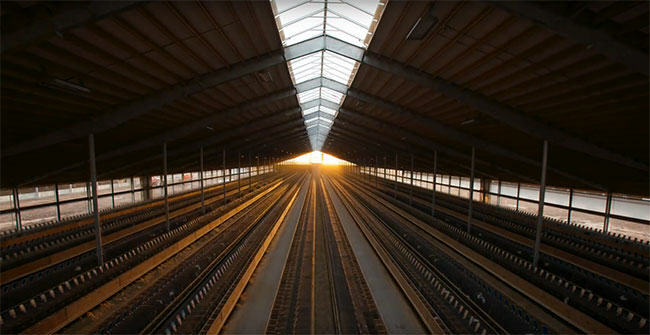 Photo: Francesc Bailon Trueba. If the toughest challenge you face is a chilly evening stroll in Southern California, or even a freezing day in New York, mink fits the bill just fine. 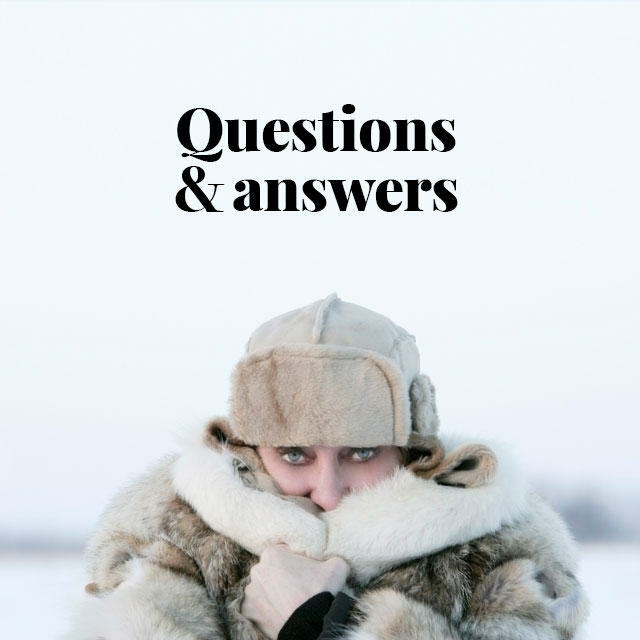 Durability is rarely the top consideration in choosing a fur garment, otherwise we’d all be wearing wolverine or bear (usually used for rugs) and looking like Mountain Men. On the other hand, we don’t want furs that shed their hair or tear if we shout at them, like rabbit or moleskin. So you’re going off grid in Alaska, and you can only take one coat? Wear bear! And when it turns cold, slather the coat and yourself in bear grease. But beef up first. 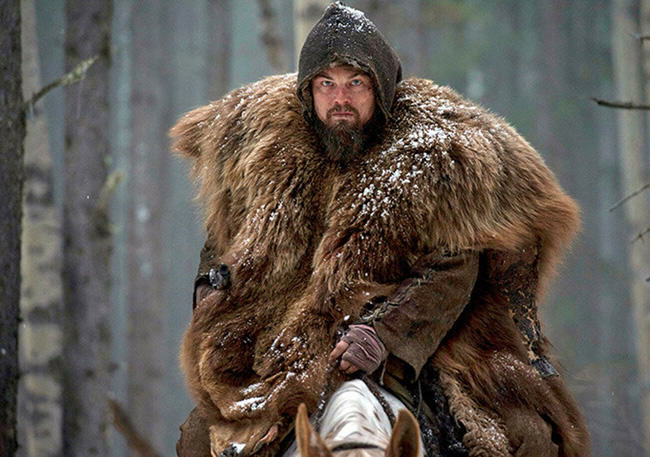 Leonardo DiCaprio’s coat in The Revenant weighed over 100 lbs when wet. Among furs generally used for garments, sea otter and otter have been ranked the most durable, at 100. Beaver comes third at 90, followed by seal at 75. Skunk and mink tie for fifth at 70, the highest-ranking mustelids. Other mustelids include the European pine marten (65), sable (60), stone marten (40), and ermine (25). 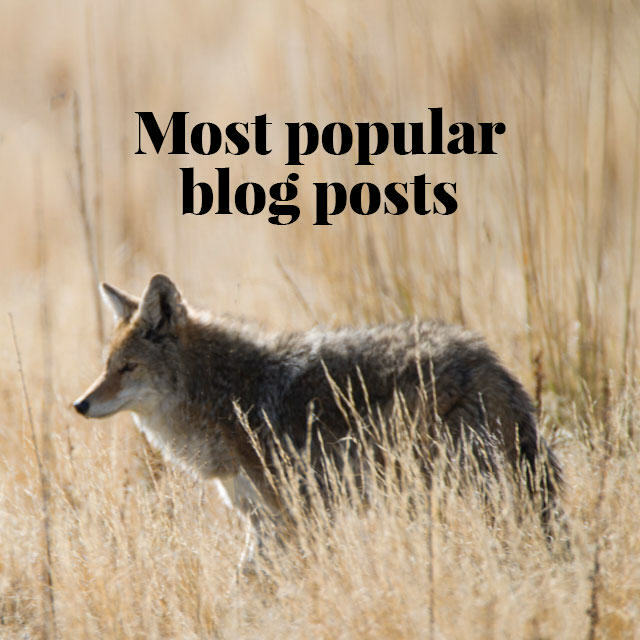 Fox comes in at a modest 40, and the less said about moleskin (7) and rabbit (5), the better! 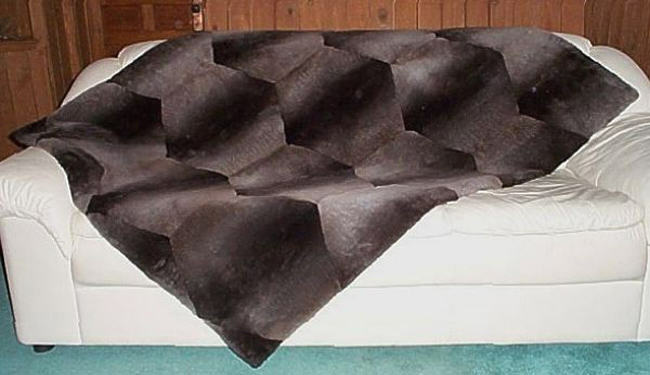 So mink is not the most durable fur, but it is surprisingly tough for something so beautiful and soft! Shearing fur reduces the length of the hair to give a short, even pile, and a lighter, more supple material, almost like a textile. It’s not a new treatment, but it’s more popular now than ever, and the most common sheared fur today (not counting shearling) is mink. But does mink make the best sheared fur? The ultimate sheared fur is beaver, but mink is lighter and cheaper. Photo: Glacier Wear. For knowledgable fur lovers, no sheared fur beats the plushness of North American beaver. As a semi-aquatic animal, it has thick, dense underfur. This is normally sheared to 15 mm length, and with great skill can be taken as low as 6 mm. But it also has long, coarse guard hairs, which should be plucked before shearing, or the result feels like a scrubbing brush. Unfortunately this has been sheared beaver’s downfall; plucking is a skilled process and also a Canadian speciality, and that means expensive labour. The death knell for sheared beaver sounded in the early 1990s when Hong Kong manufacturers saw a whole new opportunity in shearing mink. As semi-aquatic mammals like beaver, mink were well suited with their dense underfur. Also, European mink pelts were then available very cheap. Plus there were other business advantages. First, mink guard hairs are silky smooth, so don’t need to be plucked before shearing. That was a big cost saving over beaver right there, plus it meant all processes, from tanning to shearing to dying, could be done in China, which meant lower labour costs. Second, sheared mink is much lighter than beaver. Light is good in fashion, even if it means weaker leather, and Hong Kong took it to new levels, producing mink with a chiffon-like bounce. Third, unlike beaver, mink pelts were available to manufacturers in huge quantities (see 9). Why should the industry promote a few hundred thousand shearing beavers when mink pelts could be had in the millions? And fourth, mink was already the world’s favourite fur, so sheared mink sold itself. No special marketing required! Most fur garments today use farmed pelts, most of these are mink, and of all furbearers currently being farmed, none is easier than mink. But it’s definitely not the easiest! For the easy life, farm striped skunk. Eighty years ago, at the height of skunk fur’s popularity, neophyte farmers often learned with skunk before graduating to the more valuable, trickier fox. Skunk thrive in large, open pens (they are sociable and hate climbing), eat table scraps, and come running at feeding time! They also show minimal or no delayed implantation (see below). The only hard part – impossible, actually – is making a profit, which is why no one farms skunk anymore. Striped skunk are the easiest mustelid to farm, but there’s no market anymore. 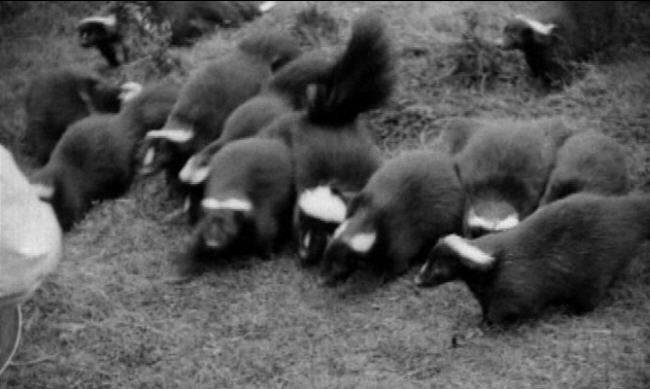 Seen here is unique footage of an English skunk farm in 1931. Mink, by contrast, need isolating in covered pens (they fight and climb) inside housing specially designed for ventilation, lighting, feed and water delivery, and ease of cleaning; a carefully balanced diet; and hands-on care by the farmer and his vet at all stages of their life cycle. SEE ALSO: SKUNK FUR, WHY HAVE WE FORSAKEN YOU? Still, farming mink, and specifically breeding mink, is so much easier than other mustelids. The key is the little-understood characteristic of mustelids called delayed implantation. After the female is impregnated, the embryos do not immediately implant into the uterus and begin developing, but instead enter a state of dormancy. Depending on the species and, perhaps, the temperature, this delay can last from just a few days to more than 10 months. The gestation period of fisher can last a full year, and American marten – which many farmers once tried to raise – are close behind. 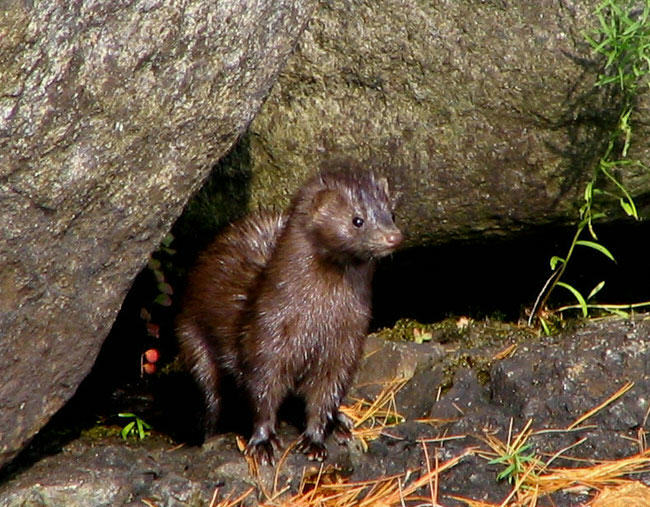 Mink, by contrast, delay implantation for six weeks tops, but if breeding is timed to coincide with warmer weather, this may fall to about 10 days. With skill and luck, a farmer can see his new litters after just 39 days, and since his biggest expense is feed, every day counts. And that’s why almost all mustelid farmers now choose mink. The only exception are a few die-hards who stick with sable. Yet even in Russia, where the finest sable pelts are produced, only a handful of farms survived the end of subsidies under the Soviet Union. Sable have a gestation period of up to 300 days, and to make matters worse, females reach sexual maturity at age two to three. Mink are already there at one. That’s a lot of extra feed! All livestock farming is fraught with uncertainty (unless you’re subsidised by government), and mink farming is no exception. But of all the different types of fur farming that have been tried, none offers the relative security of mink. It’s been in demand for 70 years. If you produce it, someone will buy it. For sure, there are ups and downs. 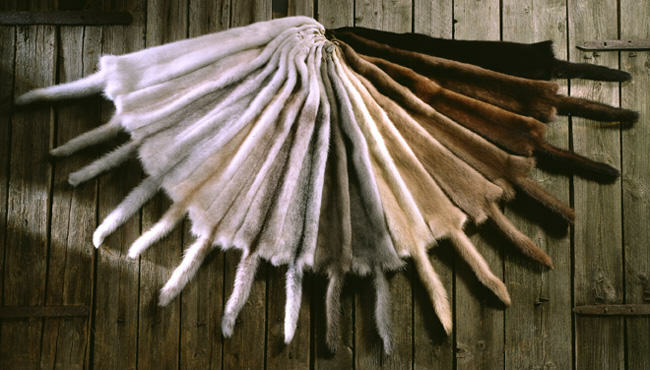 North America’s crop of pelts in 2011 sold for an average of $94.30, a record high, but in 2014 made just $57.70. But prices very rarely go below production costs, or stay there long. After World War II, skunk and fox prices fell so hard, the skunk sector was wiped out and fox farming in North America barely survived. Still, you can’t just buy a couple of mink breeders and start turning a profit. Modern mink farms are big, and economies of scale are key to their success – a far cry from most of their 150-year history. In 1969, when the US Department of Agriculture began compiling figures, there were 2,635 mink farms in the US, small family businesses producing an average of 2,000 pelts each a year. Today there are just 275 farms, according to Fur Commission USA, and while most are still family-run, pelt production averaged 13,672 in 2014. Capital investment has grown also, of course. So to say there’s money in mink farming is simplistic. If you have the expertise, reliable feed suppliers, a vet who knows mink, and a huge chunk of start-up capital, there’s money in mink! Some furbearers come in a variety of colours in the wild depending on season, region, subspecies, or genetic mutations (much like human blondes and red-heads), and none shows more variation than fox. Wild mink, meanwhile, vary much less, ranging from tawny brown to very deep brown. Of all the mink colour “phases” now available, only a few resemble wild mink. Photo: Finnish Fur Sales. On the farm, though, everything changes. Selective breeding over many generations has resulted in farmed mink in a wide range of colours, or “phases”, never seen in nature. In terms of variety, only the dramatic range of farmed fox colours outdoes mink. This is an enormous boon for designers and consumers alike. Browns the same as, or resembling, wild mink, such as “demi-buff” or “mahogany”, are huge sellers, but you can also choose from white to black, and a host of phases in between like “pearl”, “sapphire”, “palomino” and “violet”. The choices just keep on growing. And finally, the one class in which American mink comes top: reliability and flexibility of supply. Designers, manufacturers and retailers base their collections on materials they know will be available, and in the fur trade that means mink. Ironically, the consumers who drive the fur trade have no interest in this key aspect behind mink’s continuing success, but that’s not unusual. We are all consumers, and we are all prone to buying what is available, or, in other words, what we’re told to buy! A recent major North American auction exemplified mink’s extraordinary dominance. Pelts of several wild mustelids were on offer: 42,000 ermine, 30,000 marten, 25,000 mink, 5,500 fisher and 4,500 otter. By contrast, no fewer than 4 million farmed mink were offered. At any fur auction today dealing in farmed and wild product, farmed mink totally dominates. 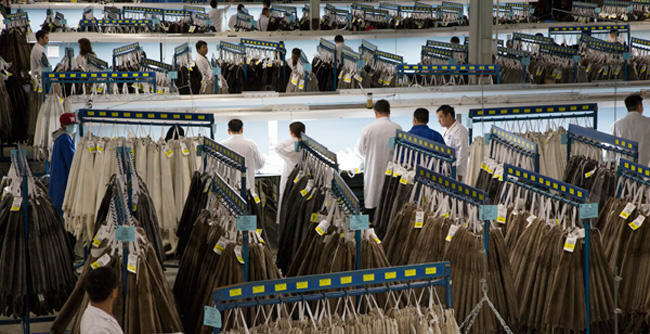 Photo: North American Fur Auctions. American mink is locked in a self-perpetuating cycle of success. All of its other merits created demand, which in turn stimulated supply, and now the entire industry is invested in creating more demand. It’s not the softest, it’s not the easiest to farm, it’s not the most durable, and it’s not the warmest. But it ranks high in every class, which is why people want it, and the industry wants you to want it – and no other fur can compete with that! A really interesting report, I liked to read it. Since I love fur over everything, Mink is not my favorite, fox, Oppossum, are for me unique, they dress me well and are also warm enough for Europe. It is soft to the touch but also soft to the eyes. Persians, sheared furs are soft to the touch but harder on the eyes. Plus mink is short hair so it looks good no matter what the fur. Also “Mink” has been branded as the great fur.